University faculty are calling on students to report more instances of racial-motivated issues in an effort educate the campus community after cases of vandalism occurred recently. Vandalism of a production poster in Van Hise fueled the conversation about racial identities and bias on campus in a department-wide email sent out Monday. Images of Japanese women were defaced with yellow highlighter on a poster for the play, “Tea,” which tells the stories of five individuals who marry U.S. soldiers during the post-World War II era. Despite trying to create some space between the incident and its significance, Sims admits it’s hard not to feel singled out when only the Asian women were altered in the image. “Let’s see this as a teachable moment and have a conversation about what may have been an innocent prank that has damaging impacts on members of our Asian community on campus,” Sims said. After speaking with Dave Furumoto, the director of “Tea,” Sims suggested creating a campaign to revitalize an old conversation about racial identities and biases. Director of the Multicultural Student Center Joshua Johnson said this is not the first time an incident of this nature has happened across campus. Recently, the dean of the School of Nursing also sent out a letter to students after racially-motivated vandalism of a document targeting women of color occurred in their department, Johnson said. 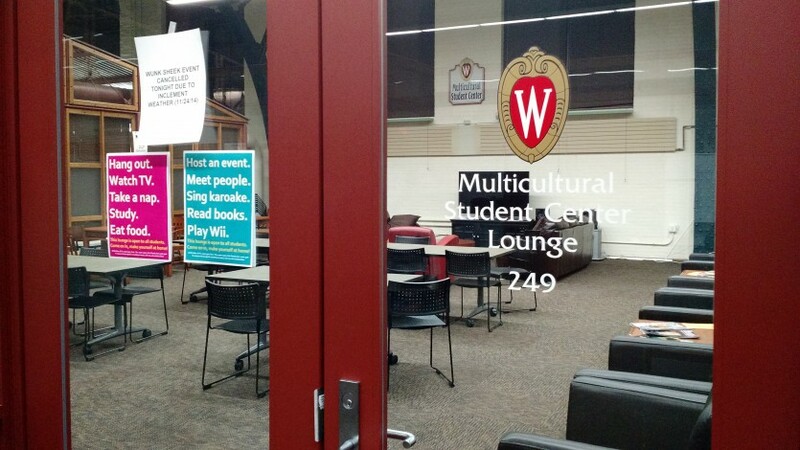 Because of his position in the Multicultural Student Center, incidents like these are reported to Johnson. Johnson then allows the person or department to decide what actions they may want to take, such as the letters sent out by the School of Nursing and theatre department. 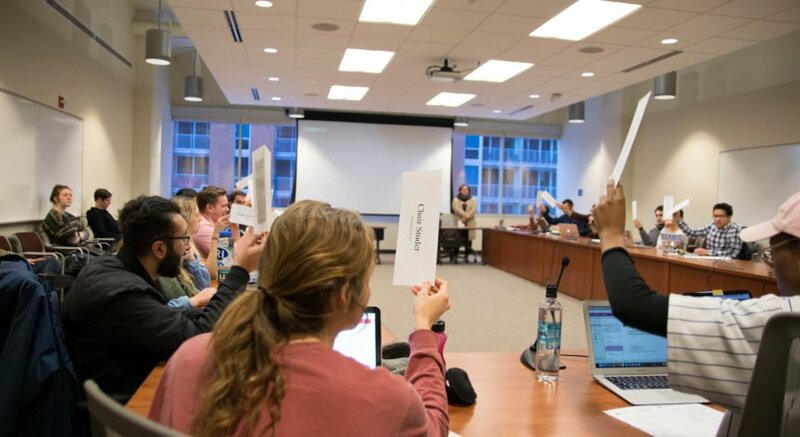 Sims urges new voices to join to conversation and report when instances happen in order to raise awareness and improve discourse about racially-motivated issues on campus.